Paellero gas burner with butane / propane. Type tested and approved with the CE mark for outdoor use switched on separately. 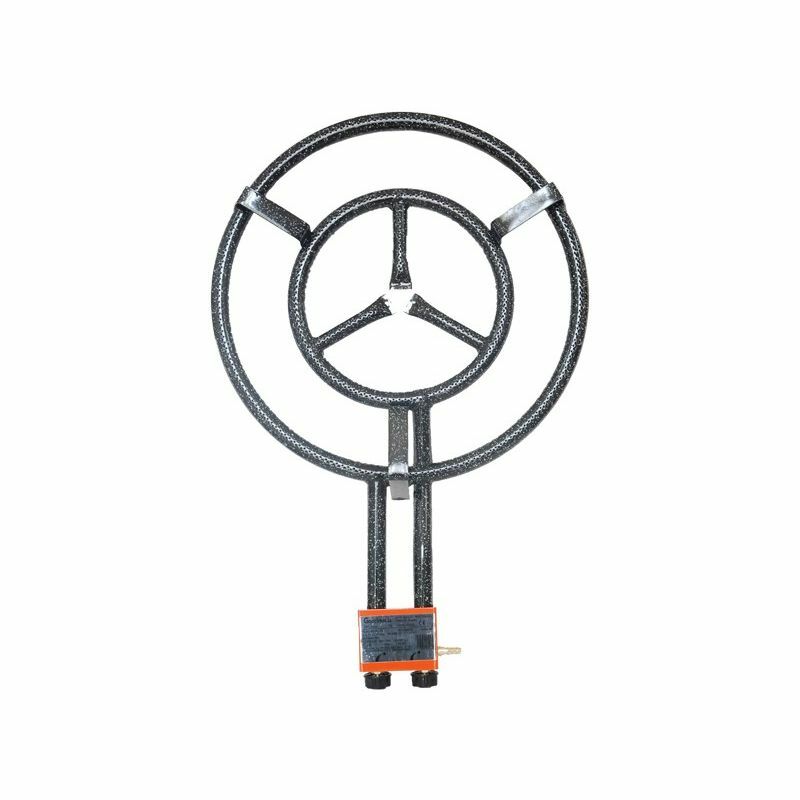 It is a powerful and robust paellero burner of high quality, with lateral flame released and powerful. Its suitable for paellera pans even larger than the recommended size. 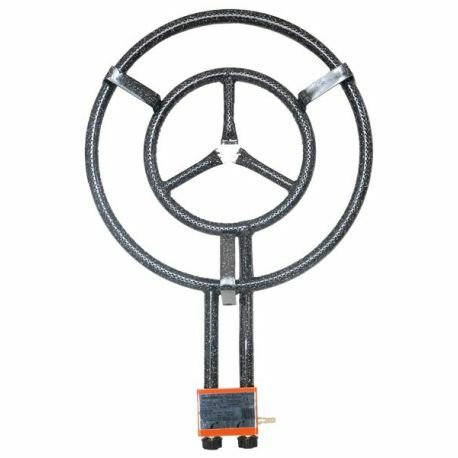 Paellero gas burner of 70 cm for paella pan of about 28 servings.